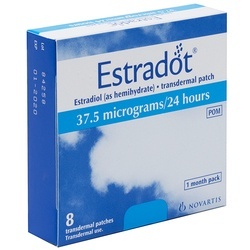 Estradot (Estradiol) 37.5mcg Patches 8 is a Hormone Replacement Therapy (HRT) which contains the female hormone Oestrogen-Estradiol. 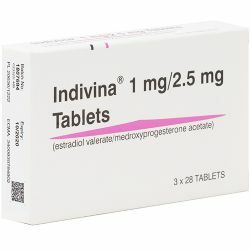 It is used in women to relieve the symptoms occurring after menopause. 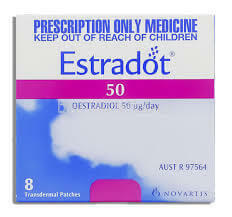 Always use this medicine exactly as instructed by your doctor. 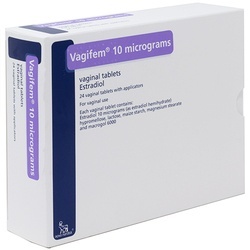 Please read the patient information leaflet before using this medication. ONE patch to be applied to the lower abdomen, change the patch twice a week. If you experience any of the side effects listed in the patient information leaflet or not listed please consult your doctor or pharmacist.